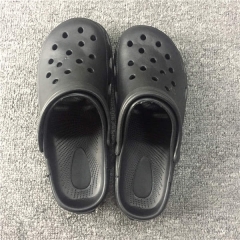 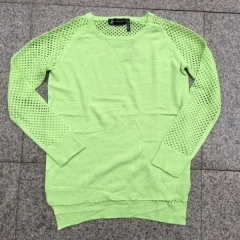 Partial Qty allow to take, you can take small quantity, contact me for more informations. 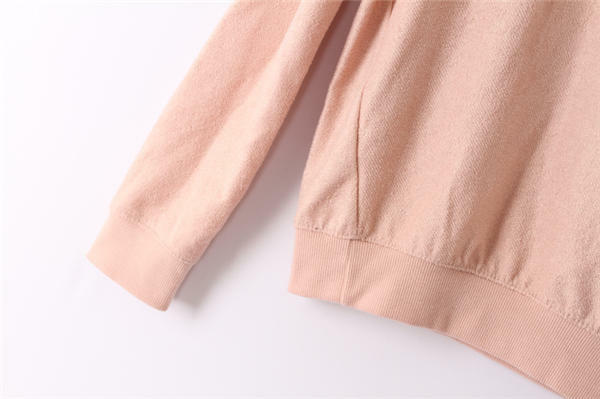 Young design pullover gives you a good girl looking and makes you looks younger. 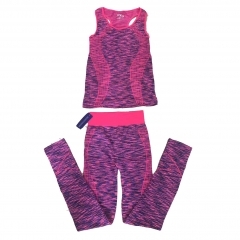 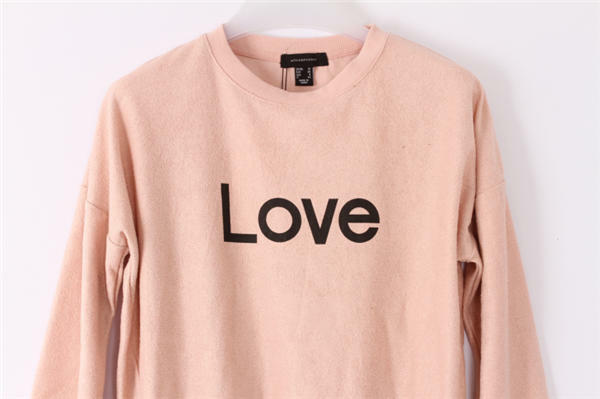 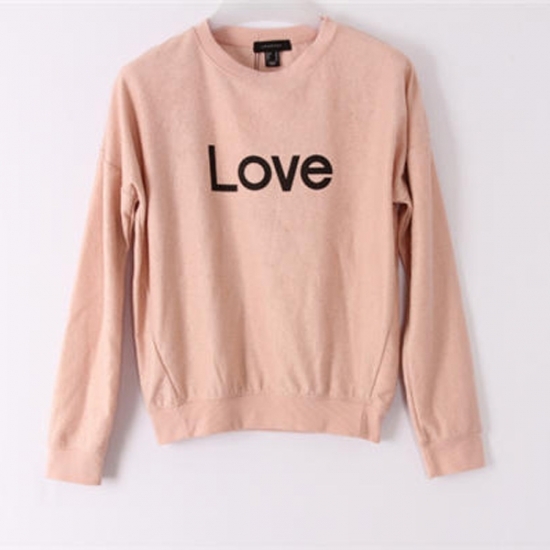 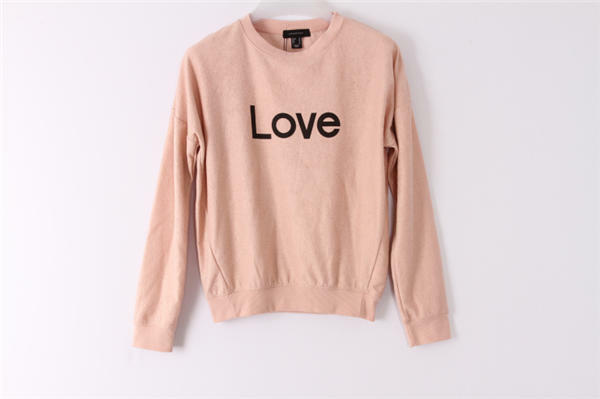 Pink color and the "LOVE" printing match each other very well. 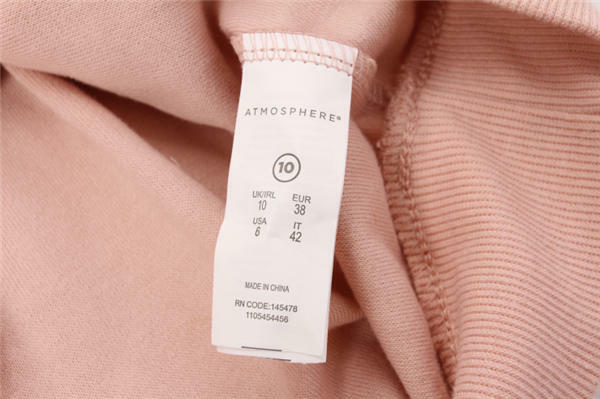 Good material make you fell confortable. 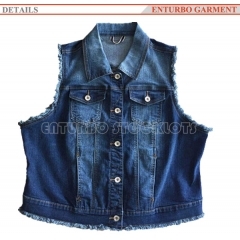 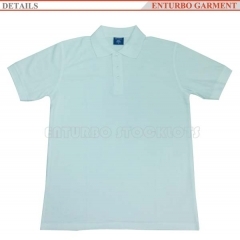 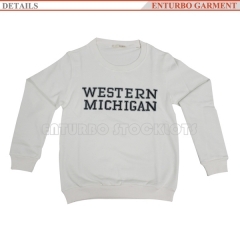 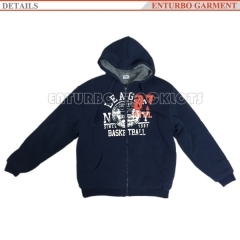 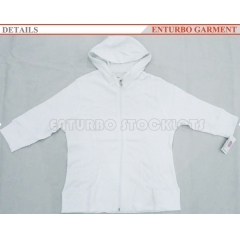 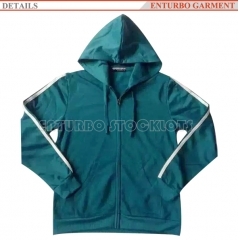 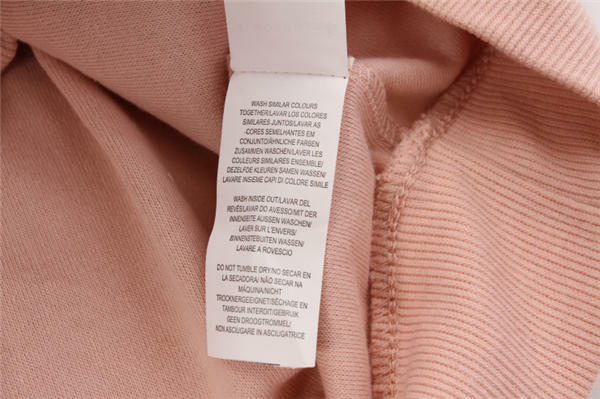 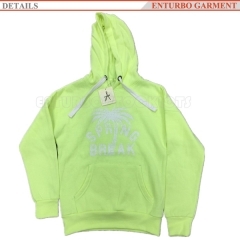 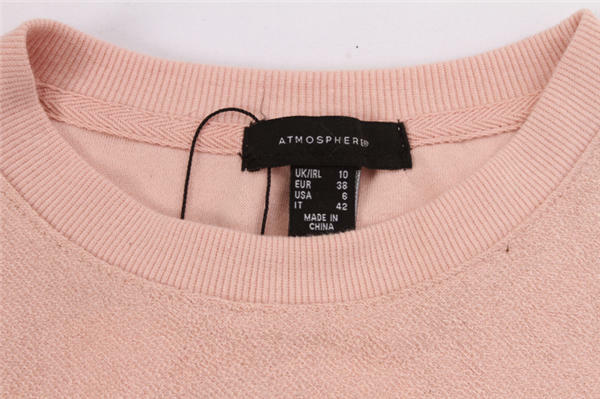 Cheap price pullover stock will sell good and make money to you.